Emergency deployment of one of our 86m3 Mobile Storage Tanks over the weekend. 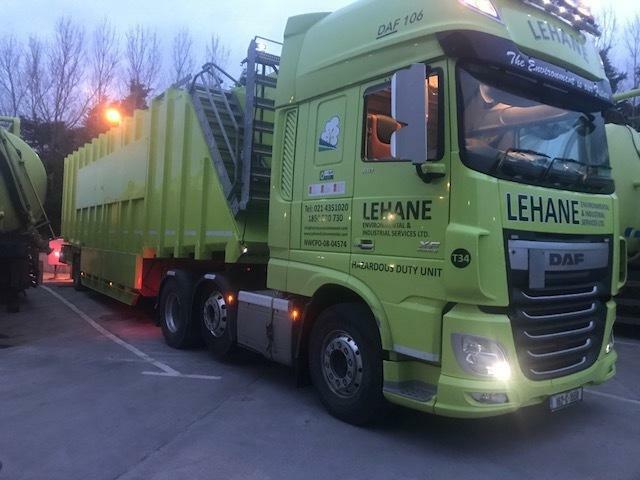 Yes you read correctly – 86,000litre capacity in one trailer – and yes we answered the phone and responded to our Client afterhours – If you want a quality customer focused supplier to meet all your environmental needs then look no further than Lehane Environmental – 021-4351020. 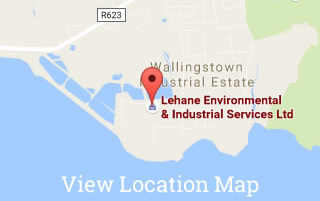 Serving Irish Industry for over 45 years.